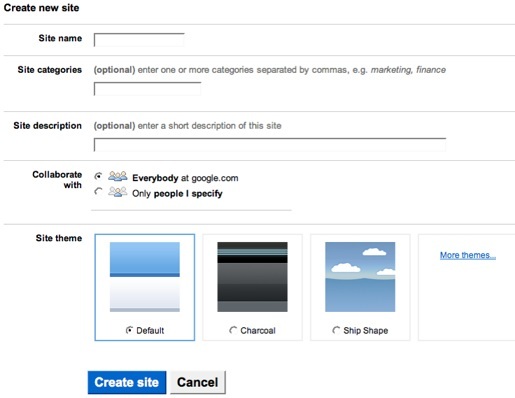 Screencast for creating a Google Site. Activity: Create a site for to use as a sandbox to try out the features included. Don't get stuck on making it perfect for right now, remember you can create a new site any time. This site can be a container for other activities we complete.